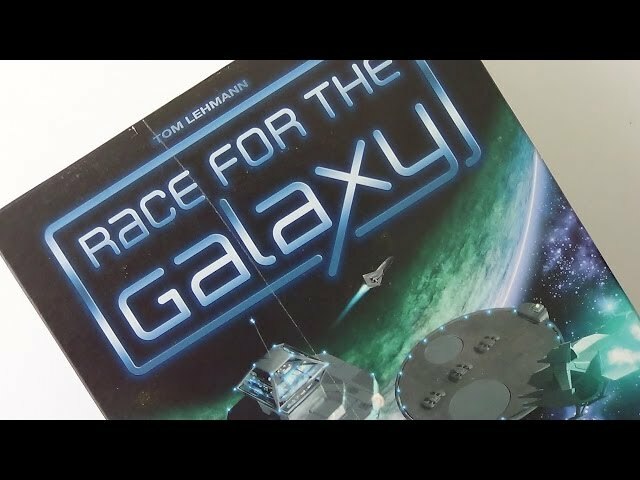 A dice version of the modern classic card game, Race for the Galaxy, Roll for the Galaxy takes the same engine building system and spices it up by transforming it into a board game with dice rolling and allocation. You and your opponents will each be building a space empire filled with settlements and developments. 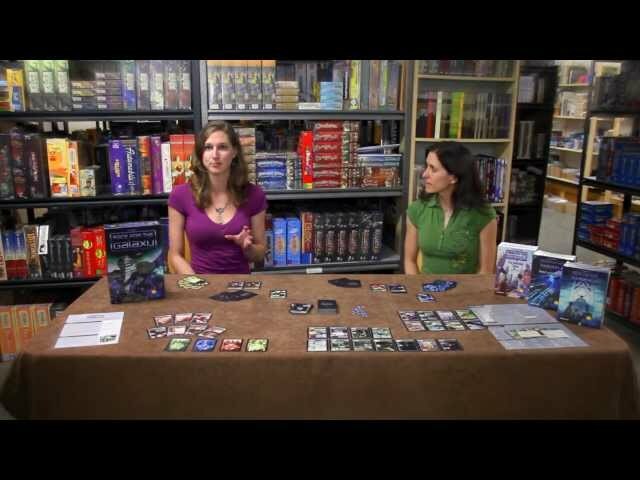 In Roll for the Galaxy, dice represent your empire’s populace and they will be used to help you settle new worlds, develop technology, and produce and ship goods. Dice allocation happens secretly each round, so it’s important to pay attention to what your opponents might do as their actions can give you additional actions if you allocate your dice properly. 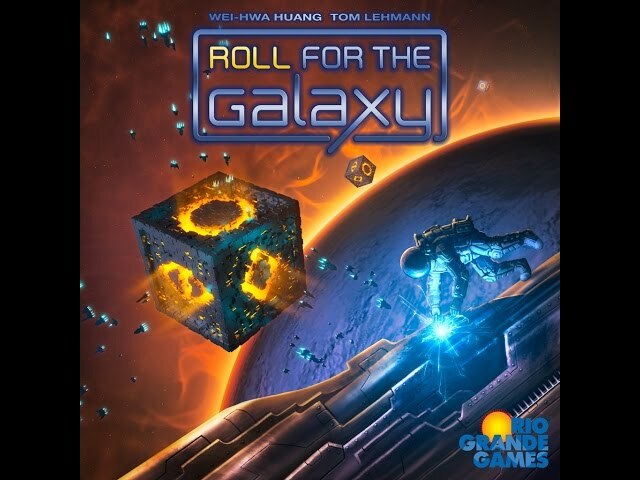 You’ll want to buy Roll for the Galaxy if you love games with lots of dice or if you were a fan of the original Race for the Galaxy card game.